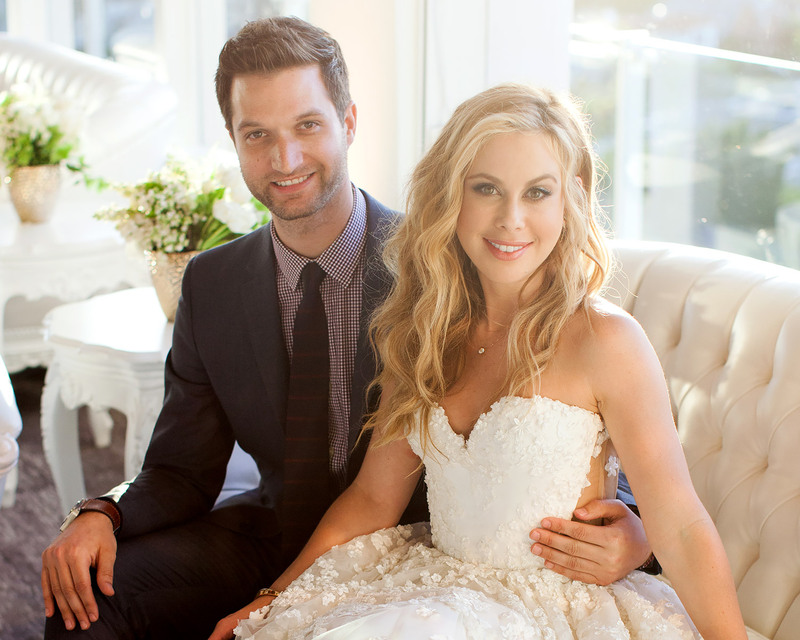 Olympian Tara Lipinski is married! The figure skater-turned-NBC sports commentator wed Fox Sports producer Todd Kapostasy on Saturday, June 24, in Charleston, South Carolina, according to People. The lovebirds exchanged vows at the opulent Middleton Place plantation. The bride, 35, wore a Reem Acra gown with 20-foot tulle skirt by designer Laura Basci, and Charlotte Olympia heels. Guests included fellow sportscasters Bob Costas and Andrea Joyce, along with Lipinski’s former figure skating coach. The bride and groom’s loved ones arrived two days before the nuptials for a pre-wedding bash at Boone Hall in Mount Pleasant. Texas-based florist Jackson Durham provided the vast array of flowers, and Cru Catering served Southern-inspired dishes, such as fried chicken in waffle cones with maple bacon remoulade. Be the first to comment on "Olympian Tara Lipinski Marries Todd Kapostasy in Romantic Charleston Wedding"